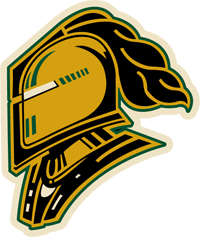 Ball Hockey International (BHi), Ontario’s Premier Outdoor Ball Hockey Facilitator is moving indoors for the winter! BHi offers Outdoor Ball Hockey Fun in fall, spring, and summer, and now a great indoor option in winter! The Pizza Pizza Little Buddies program is for players aged 4-6. All sessions are run on Saturday morning at 9 am. The season is 10 – one hour sessions and will take place at Silverwood arena (50 Sycamore St, London, ON N5Z 1K7). All participants will receive a Pizza Pizza branded team t-shirt, a medal at the end of the season, and an end of season team Pizza Pizza party. 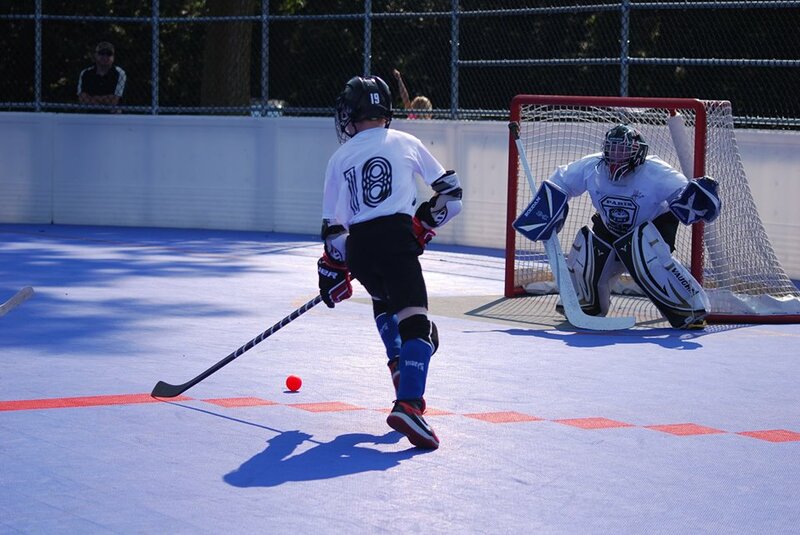 This is an introductory level of ball hockey where participants learn new skills, make new friends and lots of FUN! Register by October 31st, 2018 and pay $124.00. All registrations for Winter Season after October 31st, 2018 will be $136.00. Registration deadline for Winter Season is December 1st, 2018. 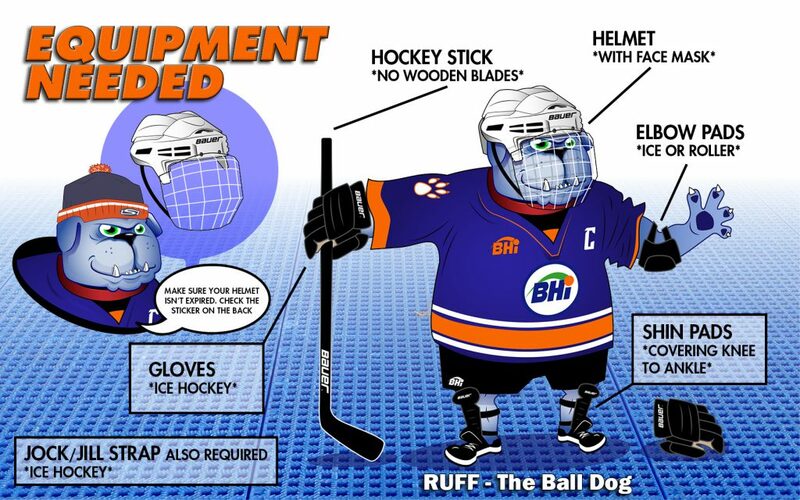 The equipment needed for youth ball hockey is basic. Check out this handy guide from Ruff The Ball Dog to show you everything that you need. Youth Goalies are required to wear full goalie equipment. Goalies are assigned to teams on a first come first serve basis, so if you are interested in goaltending for a team, please register early.